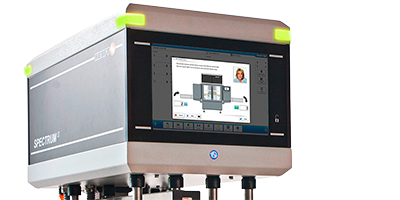 Simply detecting more: top-down inspection with pulsed X-ray technology based on the HEUFT SPECTRUM II. 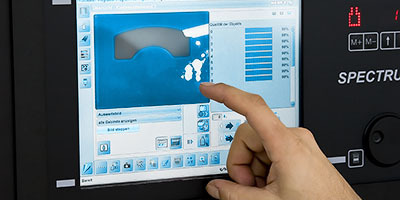 Minute foreign particles in lyo products, bent hypodermic needles, incomplete or incorrectly packaged tablets: the new HEUFT eXaminer II XB identifies pharmaceutical containers, syringes and blister packs with such quality defects even more precisely and simply easily! Maximising detection reliability: top-down inspection with unique pulsed X-ray technology. Glass, metal and plastic: foreign particles such as these have no place in filled pharmaceutical primary packaging. The HEUFT eXaminer II XB finds them! 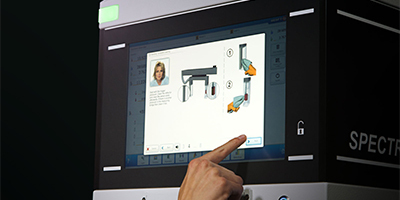 A unique combination of X-ray strobes, compact full-field image converters and HEUFT reflexx² image processing, available exclusively from HEUFT, ensures maximum range, speed and precision during the extensive top-down inspection. 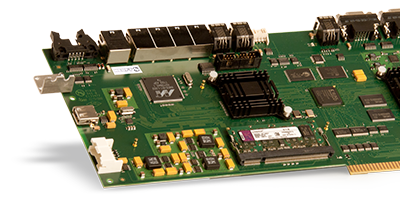 Larger sized products can be examined continuously and with high precision due to the large, sensitive detection surface. Even the border areas of the extremely clear X-ray images remain free of distortions and aberrations. The low radiation level is unequalled. It is emitted as X-ray flashes which only last a thousandth of a second. 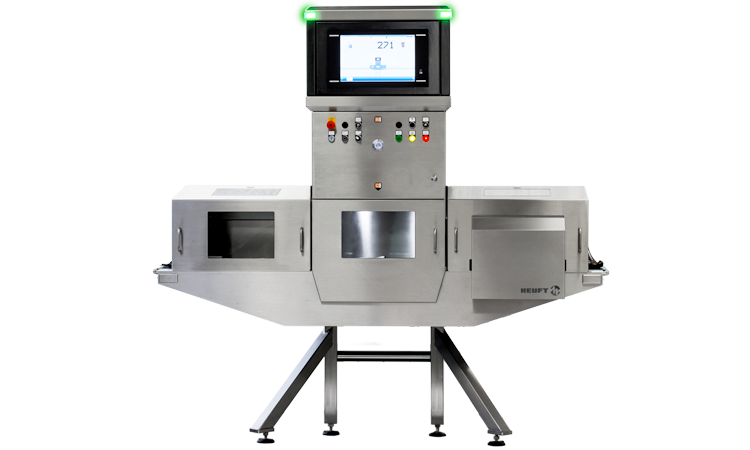 In addition this prevents motion blurs at line speeds of up to 1,200 products per minute and therefore ensures maximum detection accuracy. 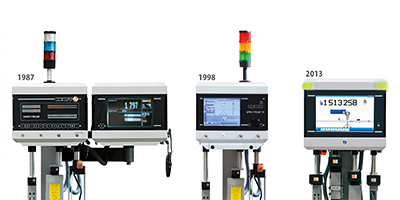 Simply detecting more: the detection of damaged and incomplete products. 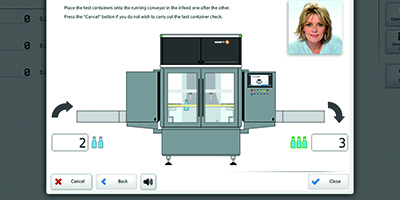 Incomplete or incorrectly packaged pharmaceuticals, missing products and faulty pharmaceutical containers: the HEUFT eXaminer II XB also identifies such faults using pulsed X-ray technology and full-field image converters with an unprecedented precision. 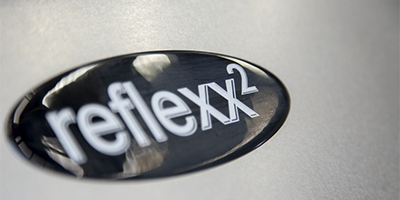 The HEUFT reflexx² real-time image processing system with teaching in capability clearly differentiates between real faults and apparent faults and integrated packaging structures. 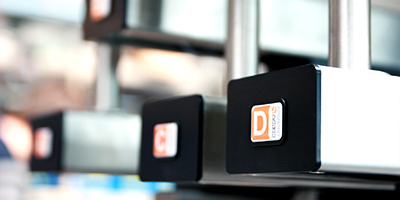 This is also achieved reliably in the case of oversized products due to the extended sensitive detection surface. 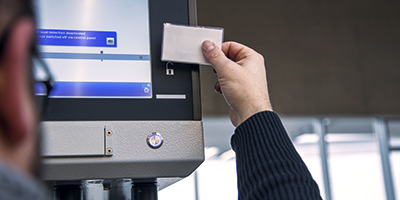 In contrast to metal detectors neither the product's own signal nor metal packaging components can impair the detection reliability. A static inspection is also possible because there is no permanent beam emitted but merely X-ray flashes only lasting a millisecond. The product can also be precisely examined when the conveyor is not moving e.g. for internal quality assurance purposes. 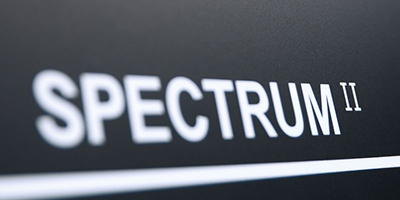 The HEUFT SPECTRUM II systems with their modular design can be extended at any time. 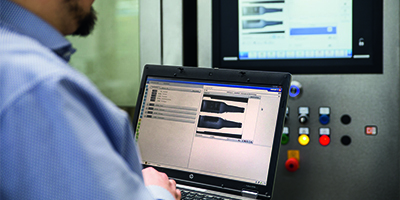 Thus the optional multi flash option carries out a complete top-down inspection of particularly long products. 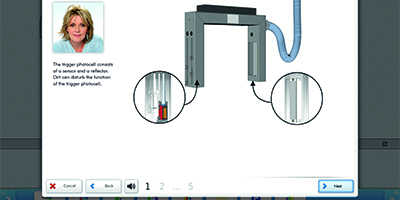 Dividing the conveyor up makes the parallel examination of two smaller products at the same time possible. 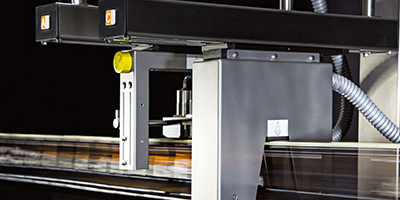 This increases the maximum throughput of the HEUFT eXaminer II XB up to 2,400 products per minute!